International migration is an issue of intense public and political concern. How closely linked are migrants with terrorist organizations? What factors lie behind the dramatic increase in the number of women migrating? 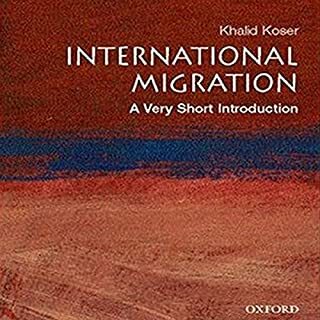 This Very Short Introduction looks at the global phenomenon of human migration - both legal and illegal - revealing how migration actually presents opportunities that must be taken advantage of in light of the current economic climate. Ferdinand de Saussure's Course in General Linguistics was first published in 1916, three years after his death. 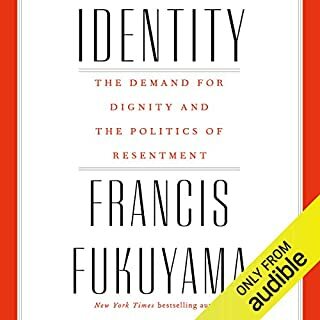 The book aims to explain Saussure's theory that all languages share an underlying structure, and that this underlying structure is the same, regardless of historical or cultural context. 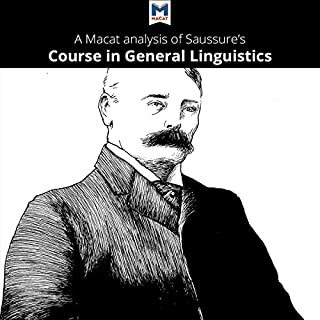 Although the book marked a break with the traditional, history-focused study of linguistics of the time, Saussure still uses examples based on more traditional studies. Linguistics falls in the gap between arts and science, on the edges of which the most fascinating discoveries and the most important problems are found. 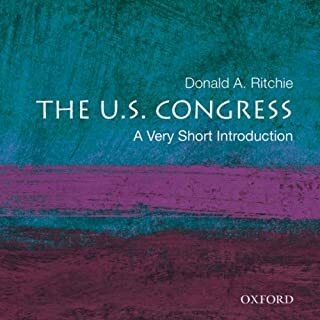 Rather than following the conventional organization of many contemporary introductions to the subject, the author of this stimulating guide begins his discussion with the oldest, 'arts' end of the subject and moves chronologically through to the newest research - the 'science' aspects. 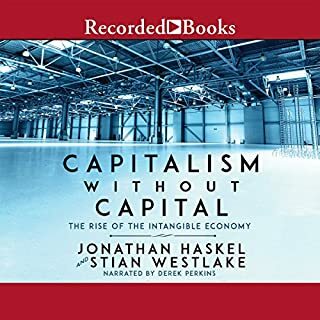 Compelling and accessible, this Very Short Introduction challenges the perception of borders as passive lines on a map, revealing them instead to be integral forces in the economic, social, political, and environmental processes that shape our lives. Highlighting the historical development and continued relevance of borders, Alexander Diener and Joshua Hagen offer a powerful counterpoint to the idea of an imminent borderless world, underscoring the impact borders have on a range of issues, such as economic development, inter- and intra-state conflict, global terrorism, migration, nationalism, international law, environmental sustainability, and natural resource management. 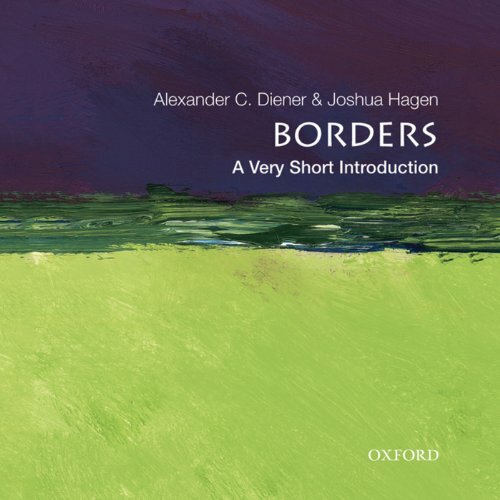 Diener and Hagen demonstrate how and why borders have been, are currently, and will undoubtedly remain hot topics across the social sciences and in the global headlines for years to come. 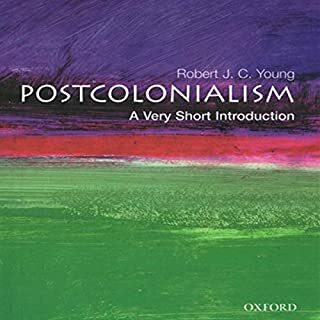 This compact volume will appeal to a broad, interdisciplinary audience of scholars and students, including geographers, political scientists, anthropologists, sociologists, historians, international relations and law experts, as well as lay readers interested in understanding current events.